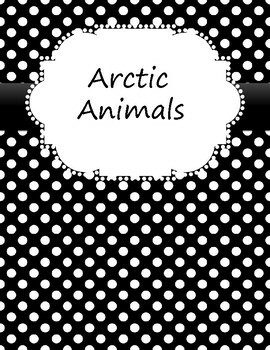 Black and White Polka Dot background - black background with a white polka dot pattern. These PDF files are covers and spines for your unit binders. They fit perfect inside the clear plastic covers of any binder. The spines fit inside the spine of a 1 inch binder. 150 Binder Covers and Spines are included. The spines fit binders measuring 1". 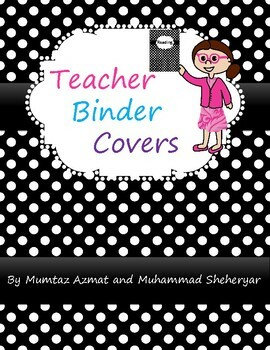 Use these binder covers for your teaching files, student portfolios, homework folders. Note: If you want any changes I will do for you. Just write in 'Ask Question Tab'. 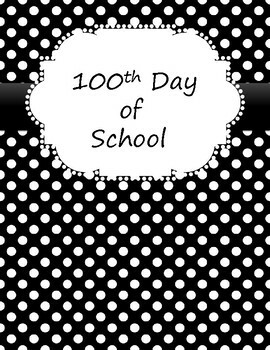 I am also working on Owl Themed Binder covers with Black and White Polka Dots background.